Kesher: Our learning experience for students grades 8-10. Confirmation: Our learning experience for students grades 11 &12. S.I.T.Y. 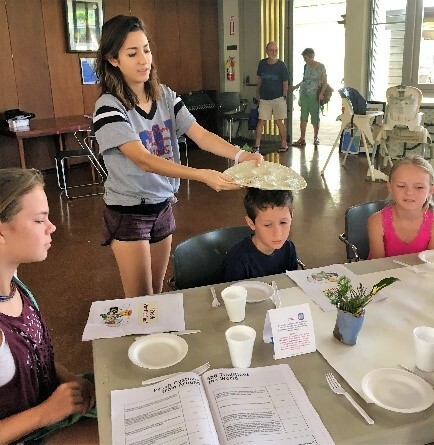 : Shaloha Island Temple Youth, Temple Emanu-El’s NFTY affiliated youth group chapter. Open to any Jewish teen in grades 8-12.